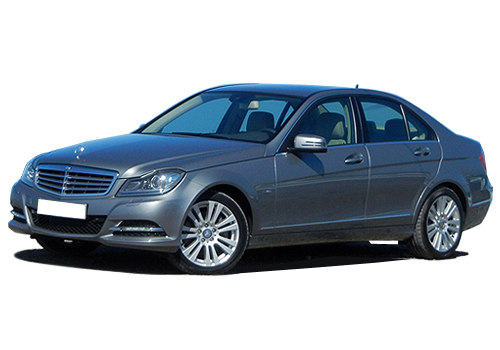 Mercedes Benz C Class is one of the highly acclaimed cars from German auto giant Mercedes Benz and has played an incredible role in strengthening its position in global car market. 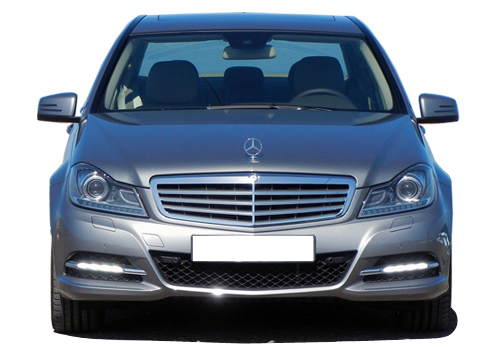 Now there it is rumored that Mercedes Benz is going to unveil the new model C Class during Geneva Motor Show 2014. On the other side, it is also reported that Mercedes Benz C Class 2015 named as W205 has been witnessed going through test drives during last couple of months. According to sources company has completely changed the interiors of W205 and has given it totally a new look. As far as the interiors of 2014 C-Class are concerned it carries some new looks which reveal the adaptation of new design by Mercedes Benz, however company has sustained its conventional strategy of designing. The steering is divided into three parts with control of various operations integrated on it. On other side the expected Mercedes Benz C Class has been customized with sporty look, which is speculated to grab attention of huge segment of buyers. It is anticipated that the modified version will be 100 mm lengthy then the existing model. An interesting feature about this model is that it will be designed on Merc’s MRA (Modular rear architecture) platform. It is expected that India will be one of the markets where company will launch Mercedes Benz 2015 C Class along with global market.